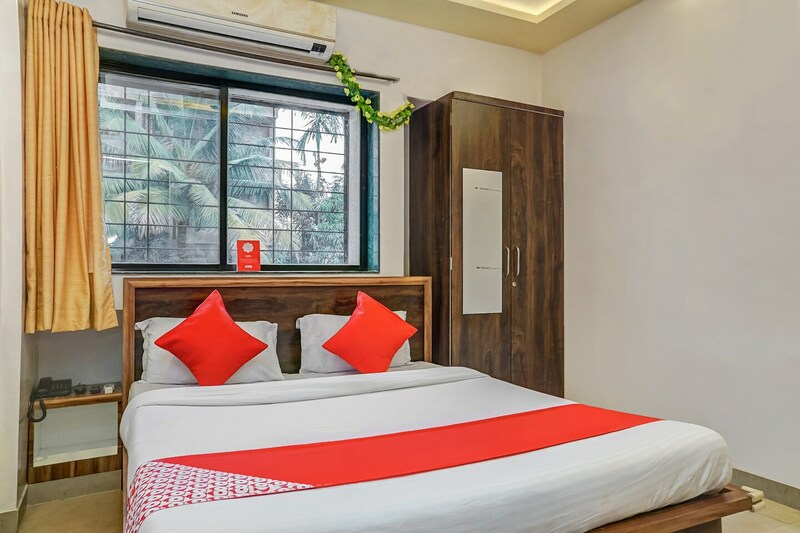 Aero Studio is a bright and cozy property situated in an ideal location for the guests in Lane 2A Sanjay Park, Pune. The rooms of Aero Studio are completely furnished and offer a comfortable stay. The property has a peaceful and relaxed ambience. The property Aero studio offers the guests with cozy and comfortable rooms with bright and peaceful ambience. They offer amenities like power backup facility, parking facility for the visitors vehicles and CCTV camera monitoring for a secured environment. The famous tourist attractions of Pune like Wagheshwar lake, KOG Hurda party, Parvati, Atharva Vihar, Anandvan , Shivaji Park Lake , Vettal Hill and Buddhist temple. The guests can visit restaurants like The Wok Bok, Ks Food Inn, Taibah Restaurant, Barbeque Nation, Chopsticks Spice Malabar, Sahil Restaurant and Hotel Taj.